In this exclusive Q&A, we get to learn about Dryer Vent Wizard from its CEO Terry Reuer. 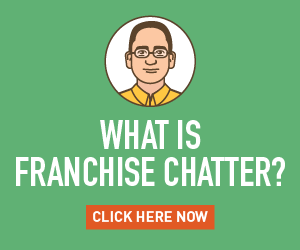 Franchise Chatter (FC): What is Dryer Vent Wizard and what services do you offer? Terry Reuer (TR): Dryer Vent Wizard is the only international franchise company specializing in dryer vents. Dryer Vent Wizard cleans, repairs, installs, and reroutes dryer vent systems. In the process, we also educate consumers about the importance of proper venting materials and maintenance of a dryer vent system. FC: Why was Dryer Vent Wizard started? TR: Our founder, Dave Lavalle, is a carpenter by trade. While working in customers’ homes, he noticed a lack of knowledge and maintenance service for dryer vents. He began researching the problem, learned about the fire safety issues related to dryer vents, and quickly realized the immediate demand for quality dryer vent service. In 2004, he started Dryer Vent Wizard to become the go-to specialist for dryer vent care. FC: Why should someone interested in starting a home service business consider joining a franchise like Dryer Vent Wizard? Can you cite a few advantages to becoming a Dryer Vent Wizard franchisee versus starting a home service business from scratch? TR: When forming a new business, you have to create a system from scratch. This is a period when many new business owners make major mistakes by underestimating the amount of time and resources it will take to get through the startup phase. Dryer Vent Wizard has designed, tested, and fine-tuned a system that will make operating a business successful. This system includes service and product delivery, customer service, marketing, accounting, office procedures, employee training, and all of the other details necessary to run a successful business. With a solid system already in place, the new franchisee can concentrate on getting more business and reaching profitability much quicker. Dryer Vent Wizard also provides support through a home office team and network of franchisees. 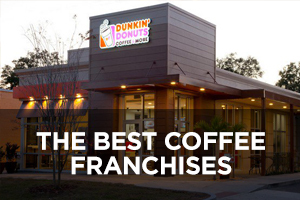 With the wealth of knowledge and experience in this support system, all franchisees are able to tap into the network for help and work together to solve problems and cheer each other on. 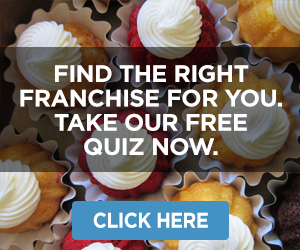 FC: What are some of the things Dryer Vent Wizard does to support your franchisees? TR: One of the most important services Dryer Vent Wizard corporate provides franchisees is communication with customers. 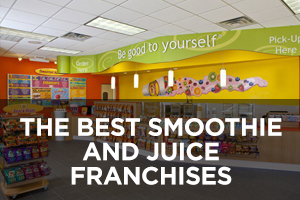 We answer phones and schedule appointments for all of our locations, giving our franchisees more time to focus on jobs and driving work to their business. Plus, with a dedicated call center, Dryer Vent Wizard franchisees keep their overhead costs low as they don’t need to hire an office person to answer the phones. In addition, we provide marketing and public relations programs including customer database marketing and individualized local marketing advice and design. We also provide assistance with employee recruiting, technician certification training, local and national websites, on-the-job technical assistance, business coaching and analysis, a yearly pricing guide, research and development of new service lines and products, and national meetings and regional training. FC: Tell us how Dryer Vent Wizard franchisees engage with their local communities. TR: Our franchisees recognize that more than 85 percent of households in their communities have a dryer. Therefore, they are constantly on a mission to educate all of those consumers about the need for cleaning and maintenance of their dryer vents. Dryer Vent Wizard franchisees take advantage of networking opportunities such as chamber of commerce meetings, business groups, professional organizations, appliance repair businesses, and property management associations. They volunteer to speak to clubs, PTA groups, and service groups about the fire safety and energy savings related to dryer vents. They wear their Dryer Vent Wizard apparel and drive their decaled vehicles when they are out in the community. Great franchisees volunteer in their communities and participate in our yearly fundraising effort for The Children’s Burn Foundation, a non-profit organization providing support for children burn victims. FC: Can you describe the ideal franchisee for Dryer Vent Wizard? 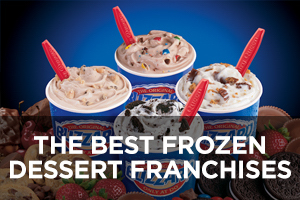 TR: If you look at our franchisees, you will see a wide range of personalities and backgrounds. We have former engineers, computer programmers, research scientists, sales professionals, building contractors, military officers, police officers, business executives, and many other professions. The commonality among all of our franchisees is a sincere desire to keep people safe in their homes. Dryers cause 92 percent of all appliance fires, so our franchisees know the importance of the service they’re providing. Other traits we look for is an enjoyment of problem solving and an outgoing personality. FC: How many franchise locations does Dryer Vent Wizard currently have? TR: Currently, we have 84 locations across the United States and five in Canada. FC: Looking forward, what are Dryer Vent Wizard’s plans for expansion? TR: We will continue to look for great candidates in all areas where we are not currently located. We prefer a moderate, controlled growth. 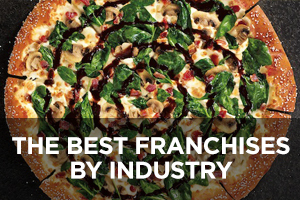 This allows us to spend a lot of time helping our franchisees, especially our newest ones, to ensure they succeed. 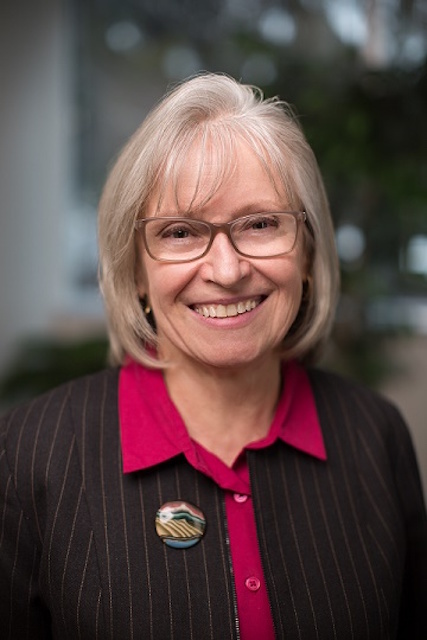 When an entrepreneur first launches their business, they need guidance and we provide the help they need. FC: Can you tell us a bit about the initial investment and ongoing expenses needed to open and operate a Dryer Vent Wizard franchise? TR: Our opening investment ranges from $65,000 to $85,000. Most of our franchisees have fallen about midway in that range. The investment includes the initial franchise fee, all the tools and equipment necessary for the business, materials to complete first jobs, printed materials for the office, insurance for the business, three months’ of payments on a fully outfitted van, and three months’ operating expenses. Dryer Vent Wizard is a low overhead business and most of our franchisees operate out of their homes. 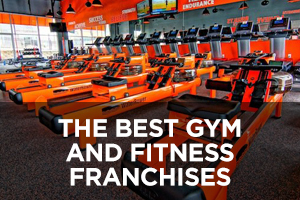 Our franchisees don’t need to hire an office person or buy material for the jobs. Ongoing expenses include marketing, fuel and maintenance for the van, insurance, payroll, and a few office expenses. 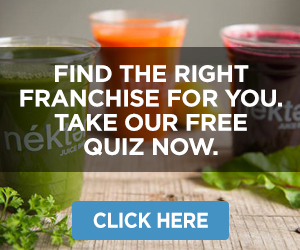 FC: What advice can you give prospective franchisees on how to evaluate the vast number of franchise opportunities available to them? 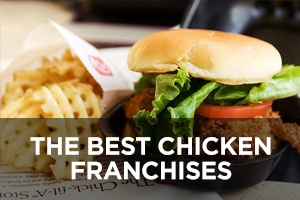 TR: When you’re looking for a franchise, it’s important to find a good match for you. 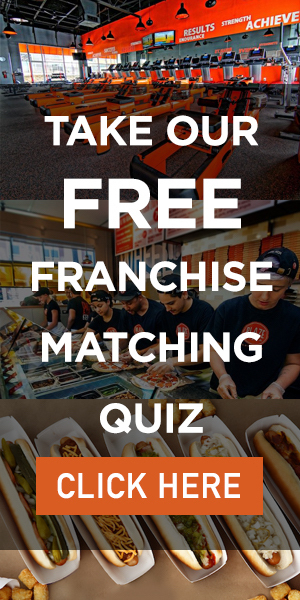 That match should include the service or product the franchise provides, the franchisee network, and what is provided by the home office team. 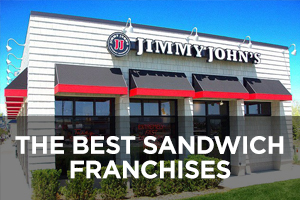 Opening a franchise business is a long-term relationship and you should feel comfortable in it. 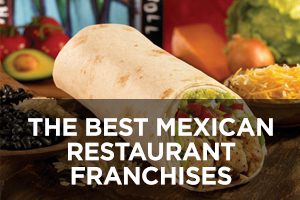 Any franchise should allow a potential candidate access to current franchisees for validation. I always tell candidates looking at Dryer Vent Wizard to ask existing franchisees if they would join the franchise again. 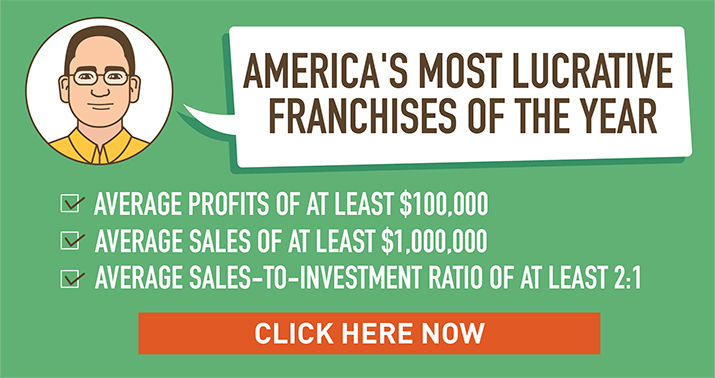 The entrepreneur should speak to existing franchisees to learn more about how long it took to break even, what the bottom line profit percentage is, and what a day in the life of the franchisee looks like. 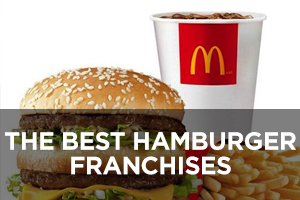 FC: What steps do your most successful franchisees take in order to build and grow their respective businesses? 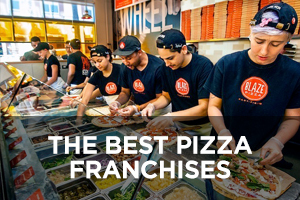 TR: Our successful franchisees follow the business model and approach their self-employment in a disciplined manner; they focus and work on the business during their workday. A successful Dryer Vent Wizard franchisee allocates time to be visible in the community, networks, and represents the brand in a professional manner. They market consistently and provide the best customer service possible. All truly successful franchisees measure how their business is performing to ensure they are maximizing every opportunity. This approach drives word of mouth business, reputation, and profitability.